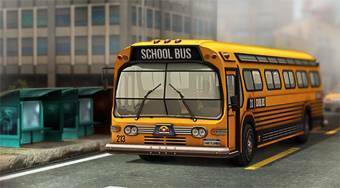 Do you like 3D Parking School Bus Mania? Share it with your friends. 3D Parking School Bus Mania - park a bus at the highlighted parking place as fast as possible.